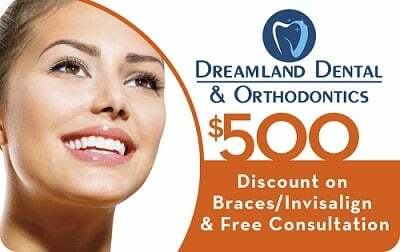 Dental implants are normally the best tooth replacement option for adults. Rather than being anchored on adjacent teeth or resting on the gum line – like bridges and dentures – implants are bonded to the underlying bone tissue to provide a long-lasting tooth replacement. The dentist places the implant in a new, healing or healed extraction site such that it is visible above the gum immediately. This eliminates the need for a second surgical process to expose the implant. 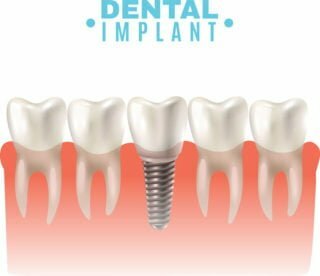 The implant requires several weeks or months to heal before it can support the dental restoration. The dentist places the implant in a new, healing, or healed extraction site and covers it with a layer of gum tissue so it’s not visible. When the gum tissue has healed – after several weeks or months – a second surgical procedure is necessary to uncover the implant and attach some components that will rise above the gum tissue, and on which the tooth restoration can be attached. 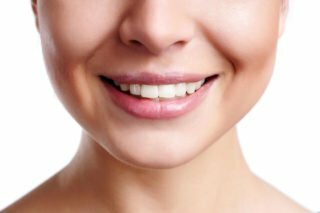 This technique allows you to enjoy your new teeth immediately, without waiting for weeks or months for the implant to heal. The process requires meticulous planning, and is only recommended for lower jaw teeth replacement. The dentist places multiple implants at the same time, and then installs a full set (arch) of temporary or permanent teeth. If temporary restorations are used, they will need to be replaced with permanent bridgework after your gums have healed sufficiently. This technique is similar to same-day implants in that the implant is placed immediately after tooth extraction, but the crown/bridgework is not installed until the gums have healed. Depending on the soft and hard tissue conditions, the implant surgery technique used may be one- or two-stage. With this technique, an implant is placed into a new, healing, or healed site in a one-stage procedure, and the new replacement tooth fitted right after. 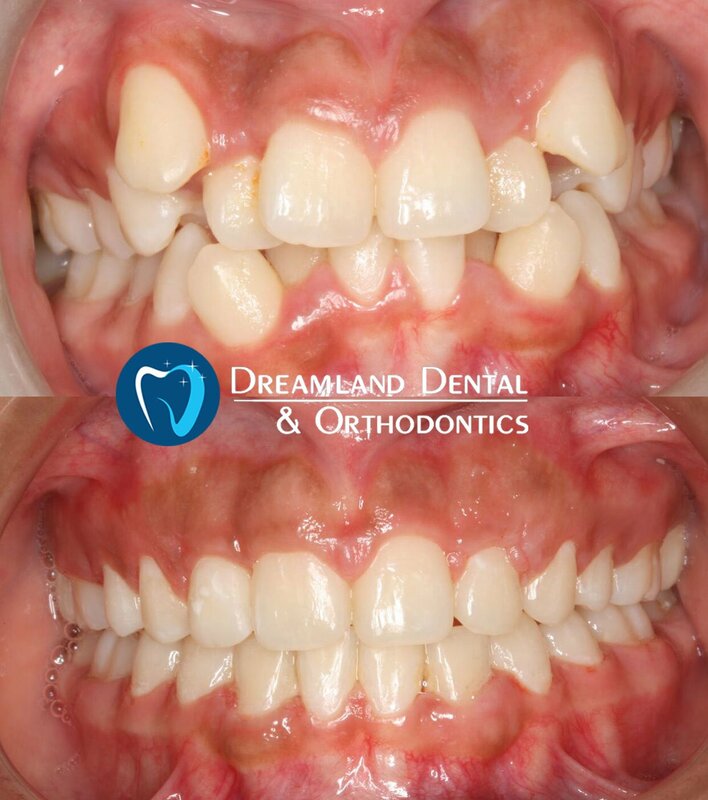 The tooth replacement is usually prevented from making direct contact with the opposing teeth for about three months, after which it is fully restored. Since this restoration is not functional, it is mostly used in areas of the mouth where aesthetics is a major concern. Considering the different dental implant options, most adult patients – young, old, middle-aged – can find the right dental implant solution. In some cases, grafting may be necessary to increase bone tissue and provide enough support for the implant. Implant tooth replacement is not recommended for children. 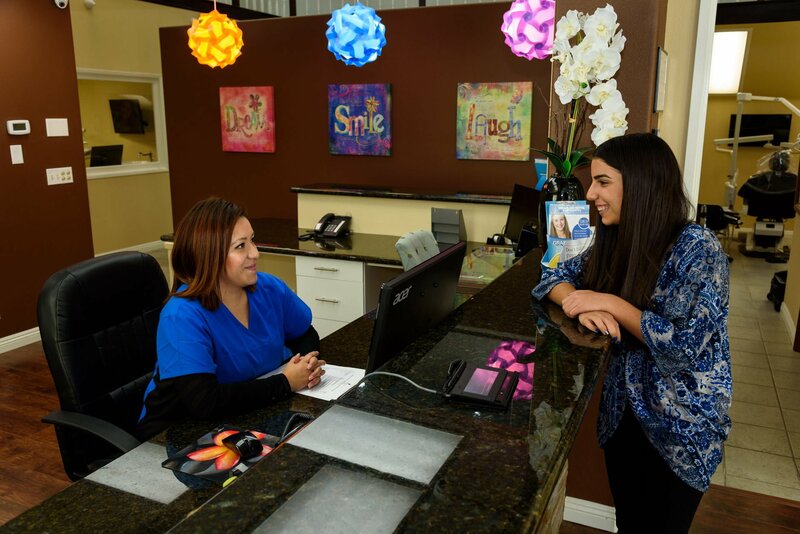 But if a teen loses a permanent tooth, other restoration options may be recommended – bridge or partial denture – but implants cannot be placed until their jaw growth is complete.